Is olive oil good for you hair? He answer is yes, it is. 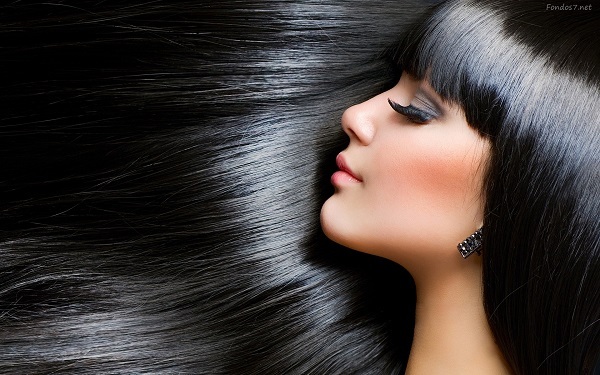 One of the greatest benefits of olive oil is the use of it in the hair. 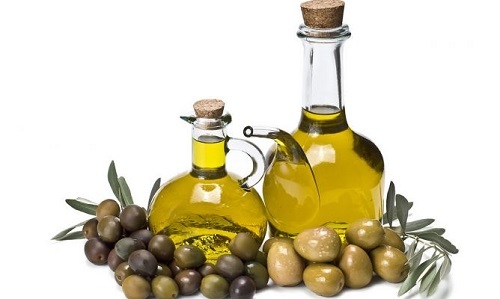 Nowadays, olive oil is used as a natural cosmetic. 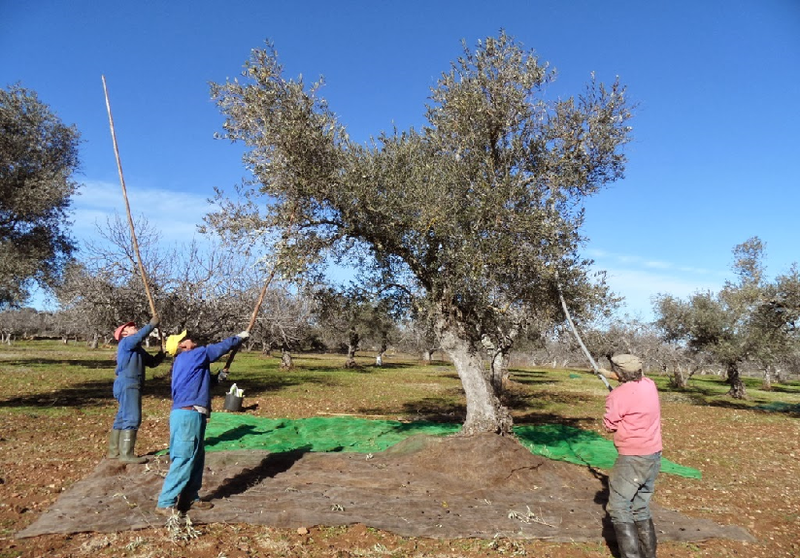 Olive oil has probably the greatest fame that has, especially in the Mediterranean region, because it is practically used for cooking. However, we must … Read moreIs olive oil good for you hair?